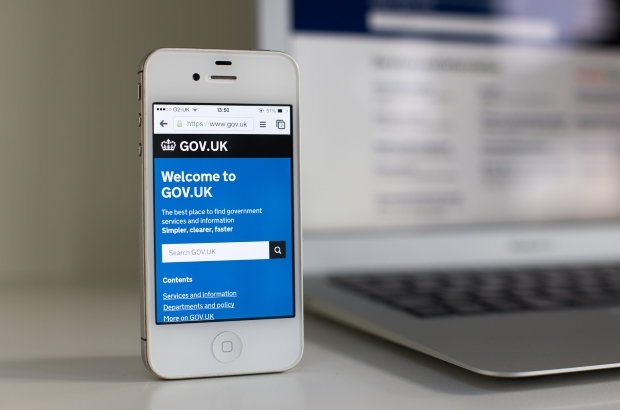 GOV.UK is the best place to find government services and information. But with so many services all in one place, what’s the best way to find what you’re looking for? We know that most people find what they want straight from a search engine like Google. They type in what they’re looking for, and click through to GOV.UK. But we know that some people prefer to browse through the site. That’s why we set up a section for driver and rider trainers. It’s the best place to find the services and information you need to manage your registration, book tests for pupils and read really detailed guidance about driving test policies. You can get to it from the Driver and Vehicle Standards Agency (DVSA) homepage at www.gov.uk/dvsa. Here's a summary of what you can find there. There are similar sections for motorcycle and large goods vehicle instructors too. There’s another section that’s worth bookmarking. Driving tests and learning to drive pulls together all the services and information for learners. It’s the best place to go for things like the rules on who needs to take a theory test, or finding a copy of the show me, tell me questions. We launched the section for driver and rider trainers late last year. Since then, we've been improving it based on how you use it. We look at how people move between the sections, and what they search for to make improvements. For example, we noticed people were searching for the service to check driving licence information, so we added that in where people were looking for it. We'll continue doing this, but if you've got any ideas about how we can make this better, tell us in the comments. You don't need to register to use the sections of GOV.UK that are talked about, but you might need to register to use some specific service, eg the DVSA practical test business service. I sent an email to the customer services and still haven't had a reply after 7 days!!! I even wrote the name of the person I need?? - so i am finding it hard to get any service or information!!! Sorry that you haven't had a reply yet. Our service standard is to reply to 90% of emails within 10 working days. So a reply should be with your very soon.